If you are a subscriber you should by now have received both the latest volume of Odonatologica and Notulae. They will both be uploaded to the website soon as well, for all subscribers to access. Please contact Magnus if you are a subscriber of Odonatologica and previously have received passwords to access locked files. We are very happy to announce that the volumes of Odonatologica from the beginning all the way back from 1972 and up to 2010, and Notulae from 1978 to 2010, now are available for download for free. A big thanks to Natuurtijdschriften.nl and Marcel Wasscher for making this possible. 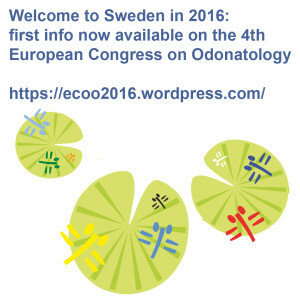 You find the links to the issues of Odonatologica HERE and issues of Notulae HERE. To access newer volumes you have to be a subscriber. Please contact Magnus if you are and would like to have the access codes to those. Man knows just one fifth of the nine million species of animal, plant, fungus and protist thought to inhabit our planet. 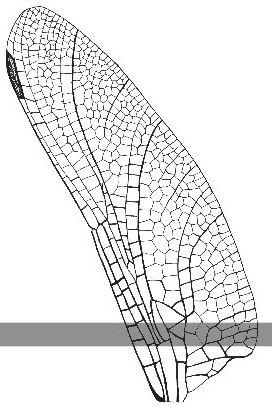 Dragonflies and damselflies are regarded as well-known, however. 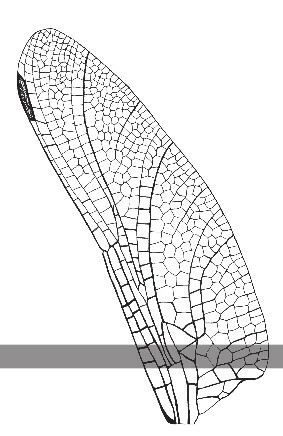 Nevertheless in this latest issue of Odonatologica Klaas-Douwe B. Dijkstra, Jens Kipping & Nicolas Mézière describe 60 new species, the most to be named at once in 130 years, adding one to every twelve species known in Africa. UPDATE: A list of collection codes and corresponding BOLD numbers can be downloaded here. As you might already know, you have to be a subscriber of Odonatologica to receive the issues but for once we have made an exception and made a low resolution pdf available for download for anyone – for free here. To receive the coming issues and to be able to download the last five years volumes, you have to be a subscriber: see details here. 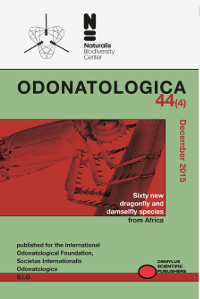 Subscribers of Odonatologica should have or will very shortly receive the latest issue(s). As soon as they are all away we will make them available for download on this site. If you are a subscriber and want to download any of the volumes from the last five years, please contact Magnus and he will give you a code to apply. We still have the ambition to publish all previous volumes on the website, where the ones older than five years will be available for anyone to download. It takes some more time however before that will be accomplished, so thanks for your patience. You can now download the abstracts for the upcoming issues of Odonatologica that will be out in December. Download the abstracts here: 44:3 and 44:4. The first announcement regarding the upcoming ECOO has been published. It will be held in Tyringe, Sweden, on 11-14 July, followed by two Post Congress Field Trips leaving on the 15th. The first announcement comes with a webpage with pictures from previous ECOO:s, info on the location, accommodation, field trips and more. Visit the webpage here. 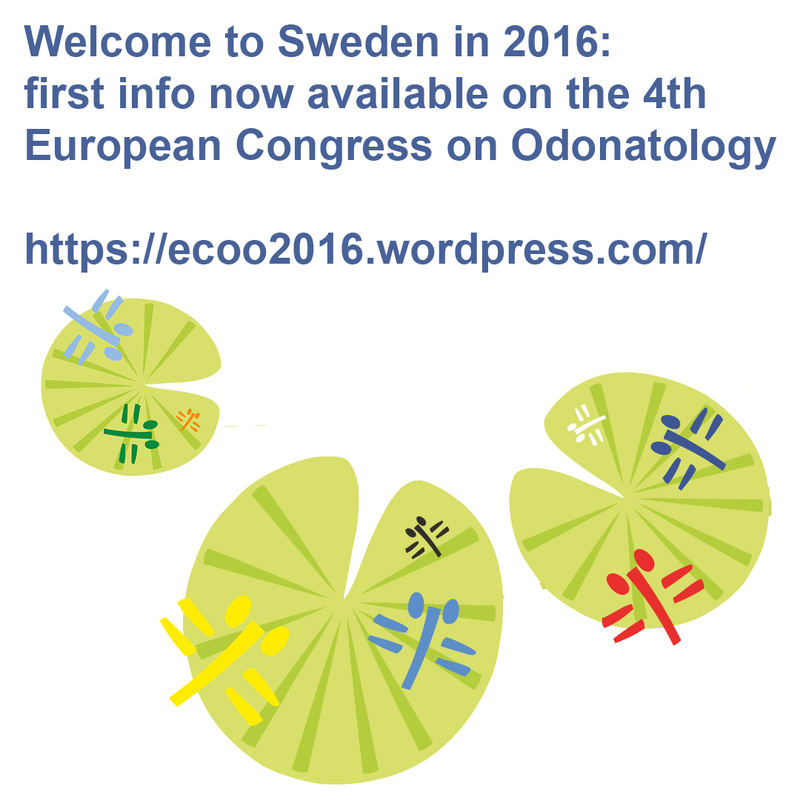 Welcome to the new Odonatologica website! You might experience some problems in accessing some pages or files, but it is of a temprorary nature. Are you are a subscriber and want to access any of the volumes from 2010-2015? Send an e-mail to Magnus and you will get the neccessary login information. The latest abstracts for Notulae Odonatologicae are now available here.